Awards won by Design Directions Pvt. 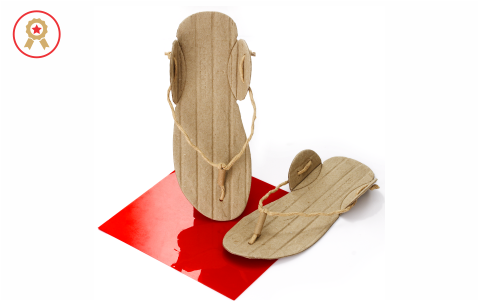 Ltd.
Design Directions Pvt. Ltd. is an award winning design studio. Almost every year we win!! However the biggest achievement for us is when our clients and their users are happy working with us, using our designs and knowing that our work has made a difference to them. 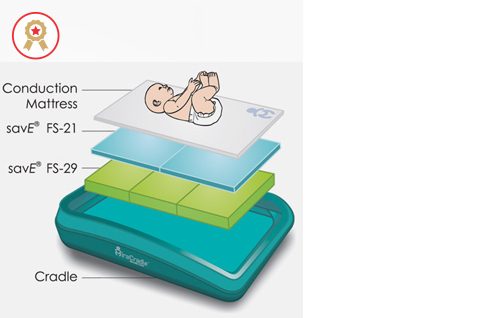 DESIGNThe MiraCradle™ - Neonate Cooler, an affordable device for treating NEO NATAL BIRTH ASPHYXIA. The PRESIDENT'S AWARD for Successful Commercialization of Indigenous Technology. 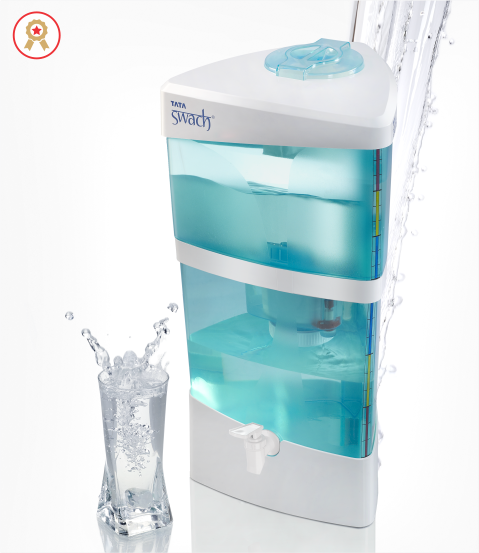 DESIGNTata Swach, An affordable water purifier. Product of the Year, India. FICCI Water Award, Innovation Category, India. CII Design Excellence Award, India. IDA Award – Los Angeles, USA. Pitch Marketing Summit Award, USA. 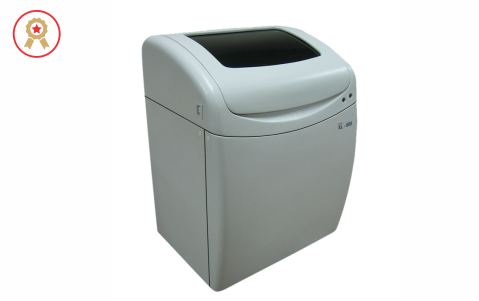 Best product Innovation at ICIS Innovation for Awards, UK. Prestigious Leapvault Sniff Award for Product Innovation, USA. GOLD at the prestigious Asian Innovation Award - by Wall Street Journal USA and Hong Kong. 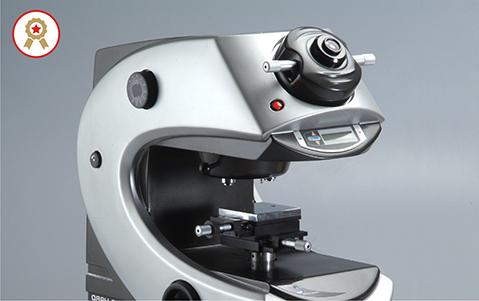 Design of the Decade award by IDSA Industrial Designer's Society of America. 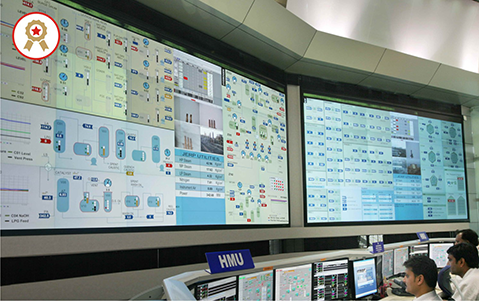 DESIGNInformation graphics for the world's largest refinery. CII Design Excellence Award - Interaction Design, India. 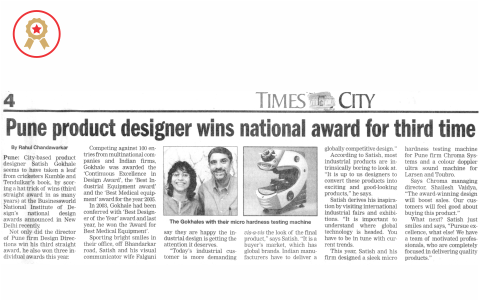 CII Design Excellence Award - Overall Category Winner. 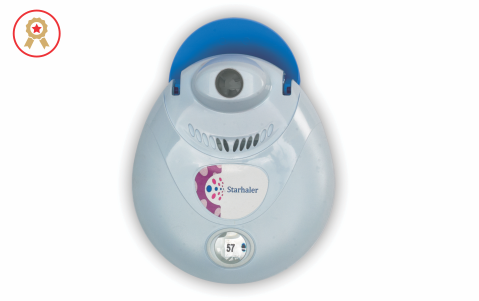 DESIGNStarhaler, A 60 dose dry powder Asthama Inhaler. India Design Mark Recognition, India. 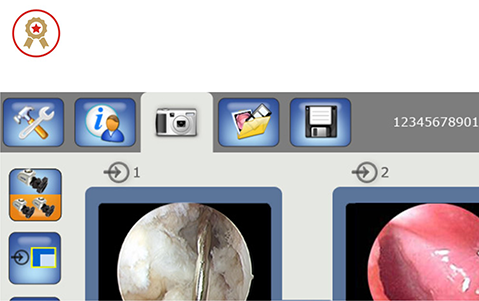 Medical Design Excellence Award Finalist, USA. 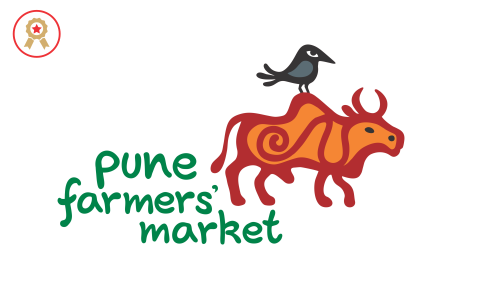 DESIGNVisual identity and branding for Farmer's Markets. 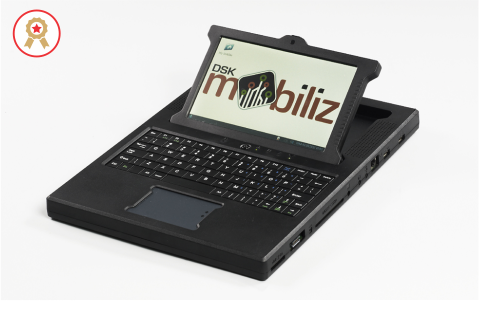 DESIGNWorld’s first solar powered Mobile Computer. Good Design Award, Recognition, Japan. Red Dot Design Award, Germany. CII Design Excellence Award - Overall Category Winner Award, India. 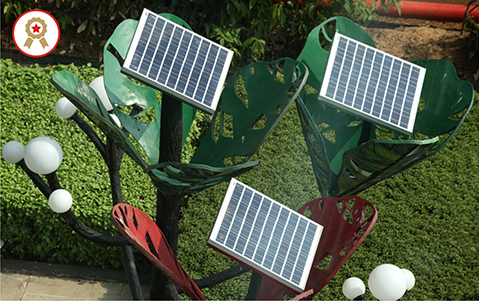 "Honorable Mention" for 2013 Green Dot Awards. 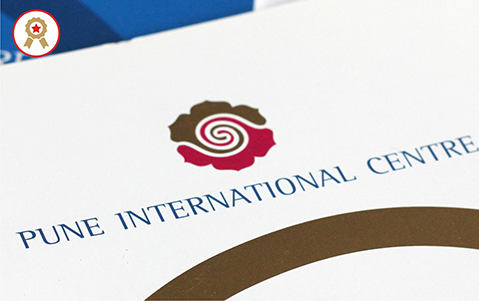 DESIGNIdentity for Pune International Centre. 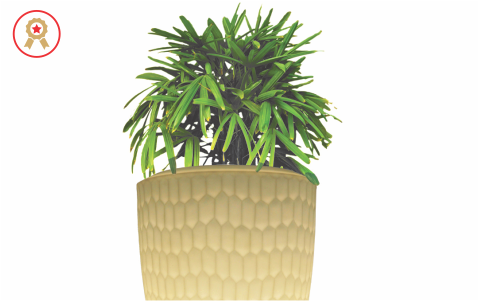 DESIGNElegant Range of Planters for Homes & Hospitality. 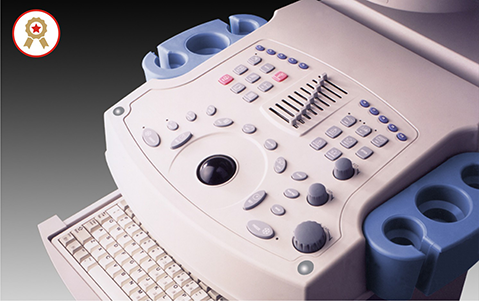 DESIGNUser interface design for a medical equipment's software. Graphical User Interface, Business World and NID Design Brilliance Awards, India. "HONORABLE MENTION" BY SPE, USA. 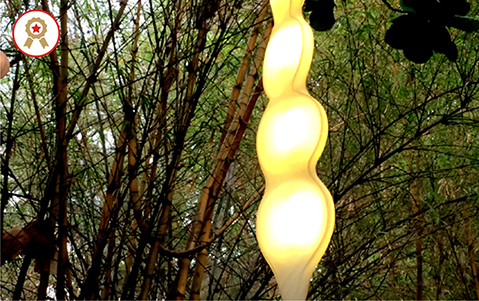 DESIGNThe Solar Forest - 'Surya Aranya'. Tata Innovista Awards 2014 Finalist. 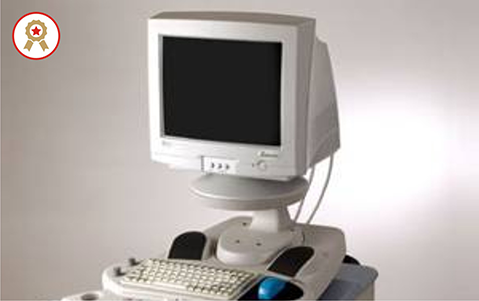 Industrial Design Excellence Award (IDEA), Business Week–USA and Industrial Designers Society of America (IDSA). Business World and NID Design Excellence Awards, India. 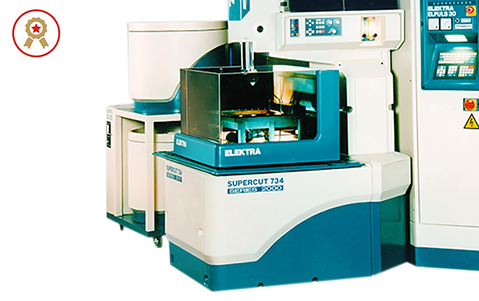 DESIGNAn ergonomic, modular CNC wirecut machine. 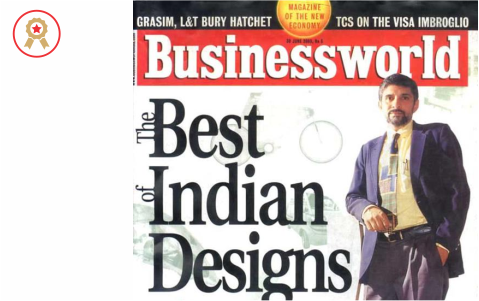 DESIGNBest Indian Designer (For total 6 products). 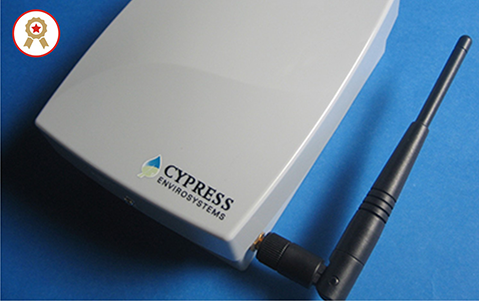 DESIGNWireless Pneumatic Thermostat (Cypress Semiconductors – Enviro Division). Selected for Building Operating Management Top Products Award, USA. Selected as Building Green top 10 products, USA.